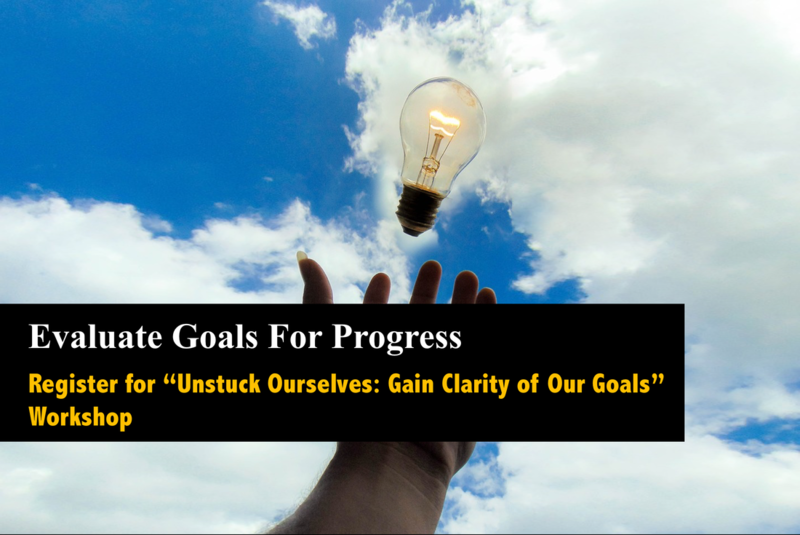 Workshop: "unstuck ourselves: gain clarity of our goals"
Many of us seek guidance and support to gain greater clarity in our lives, especially when we feel stuck or when we need to make certain decisions. At times, because of how clueless we feel, trying to determine what goals we want to work towards might become an issue as well. Speaking to someone may seem like a possible solution. However, the real solution lies deeper within us and we need to take time to self-reflect, identify and create our own paths because the reality is that we will be a lot more contented living a life that is defined by ourselves, and not one that is dictated by someone else. Establish the right foundation to track your development and progress towards your goals. Gaining clarity does not happen within 3 hours. As such, this workshop extends to 6 sessions over 3 months. This workshop is also meant to keep you accountable to the goals you set out and kick-start your journey towards achieving your goals. Coaches will be present to work with you through your journey. Additional 1-1 or group follow up sessions with a coach is possible upon request. Additional charges apply.